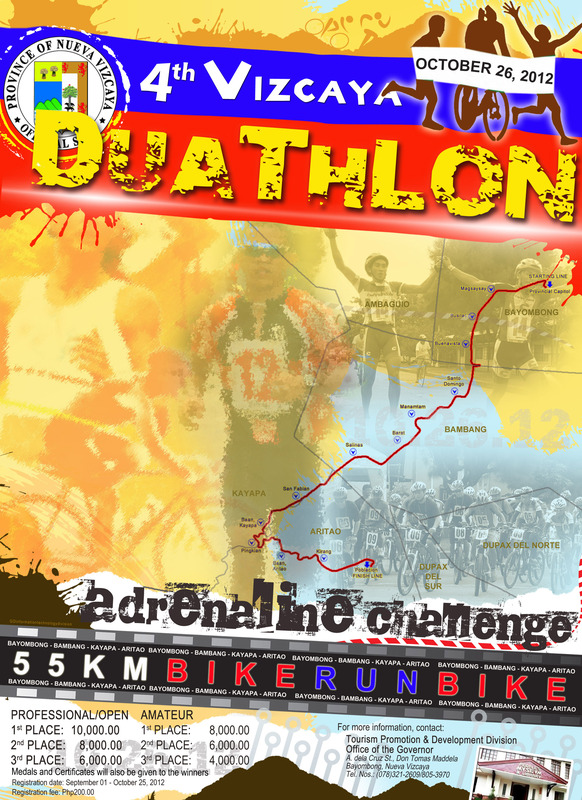 The 4th Vizcaya Duathlon Adrenaline Challenge that is set on October 26, Friday in Nueva Ecija. A 55-kilometer duathlon (Bike – Run – Bike) race open for everybody. 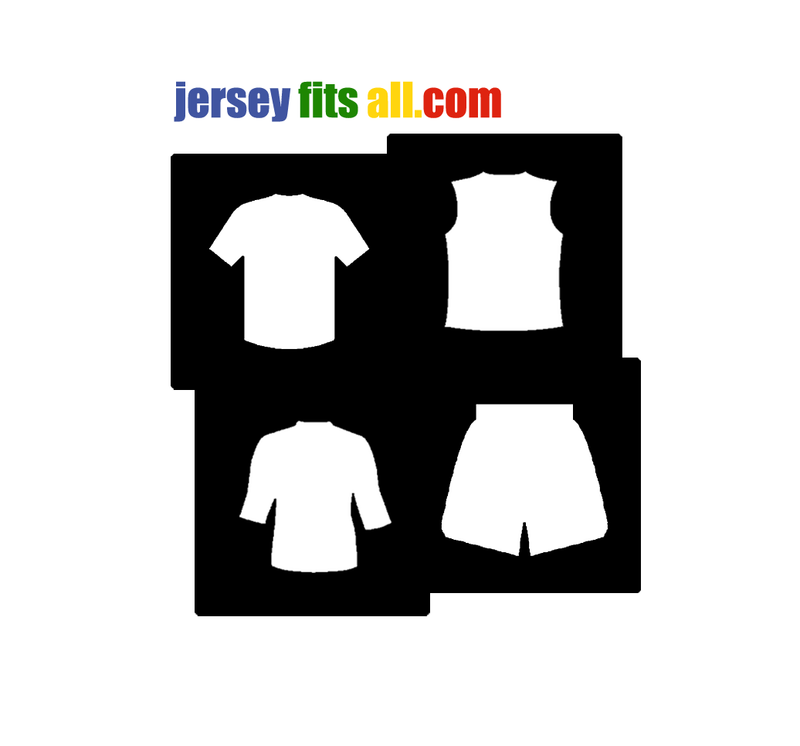 They have limited slots for the race so grab it now!